A colourful, fragrant spring garden is incomplete without bulbs. Whether in pots or flowerbeds, indoors or outdoors, bulbs are guaranteed to add a wow factor wherever they bloom. 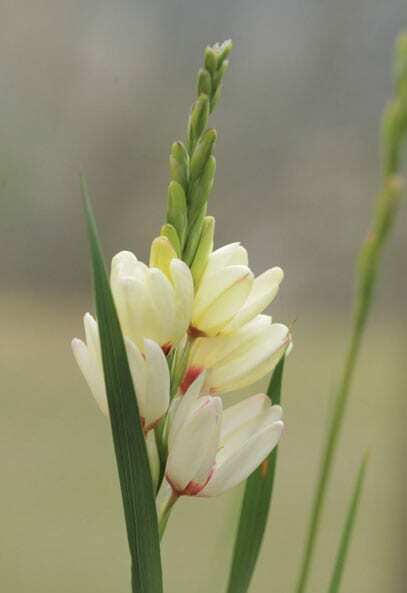 Tritonias, also known as blazing stars, have fiery white, pink, orange or red flowers. 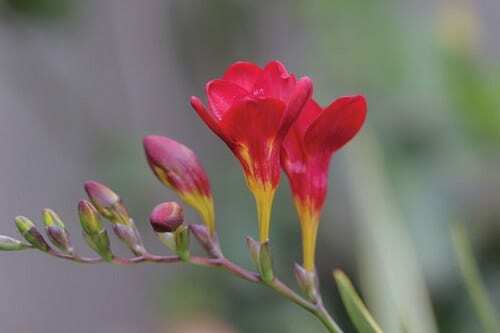 The cup-shaped flowers sit on thin elegant stems and look rather dainty, despite their hardy nature. 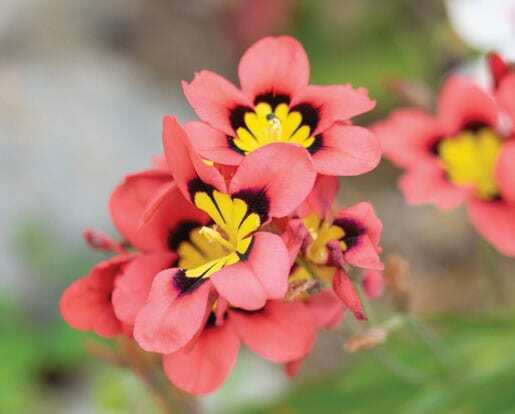 The Sparaxis flowers are visually similar to Ixia flowers, with pointed petals and a greater contrasting centre, giving them the common name of harlequin flowers. These bulbs are luckily not too hard to grow. 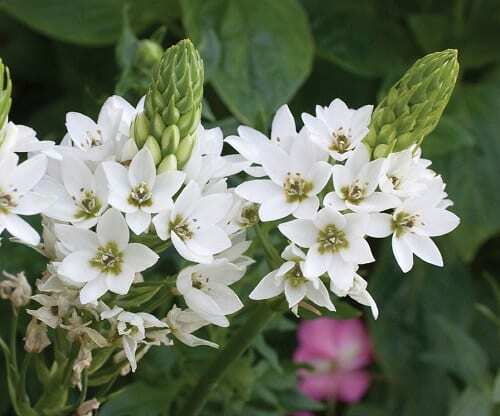 Derived from Greek ‘ornis’ (bird-like) and ‘gala’ (white), these bulbs grow tall stems with stark white flowers that make them absolute showstoppers. 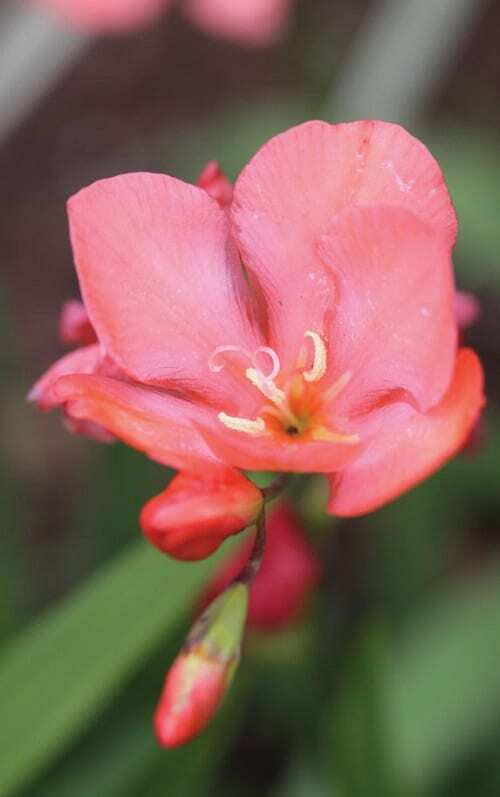 Fragrant freesias are known for their alluring scent that just scream springtime. 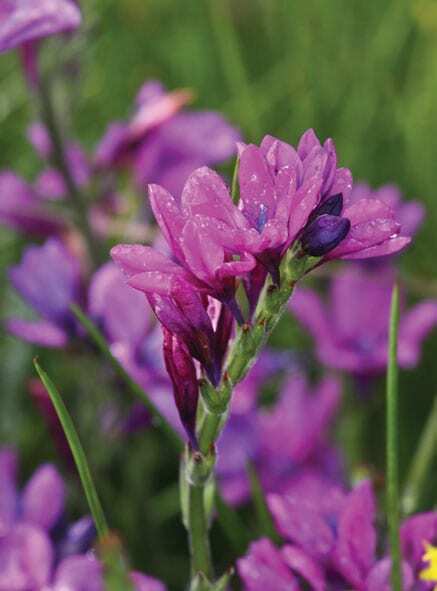 These bulbs grow wild in the southern parts of South Africa where winter rainfall brings them to life in August and September. 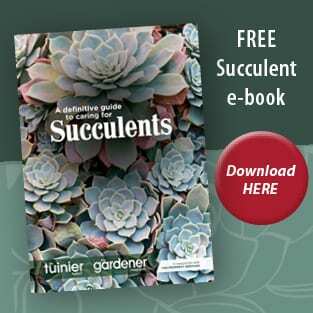 To find out more about these incredible bulbs and how they can work in your garden, pick up the April copy of The Gardener or Die Tuinier, on sale now!